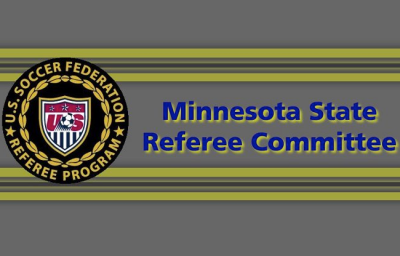 Minnesota State Referee Committee in turmoil. 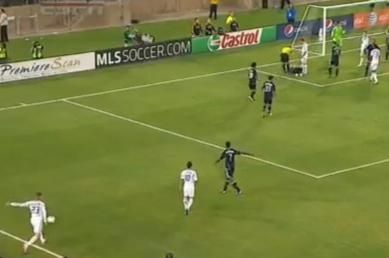 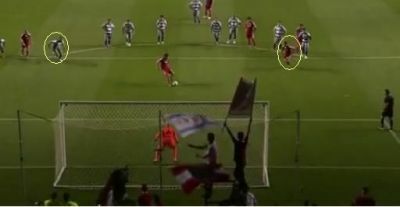 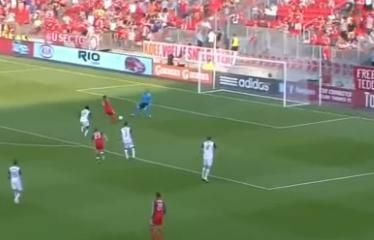 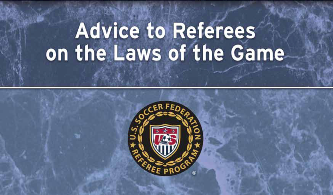 USSF got it wrong – violation of substitution procedure is no trifling offense. 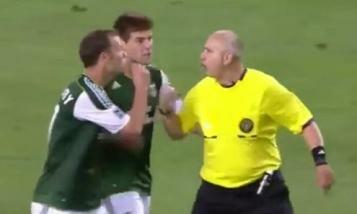 The U.S. Soccer Federation and Major League Soccer form the Professional Referee Organization.